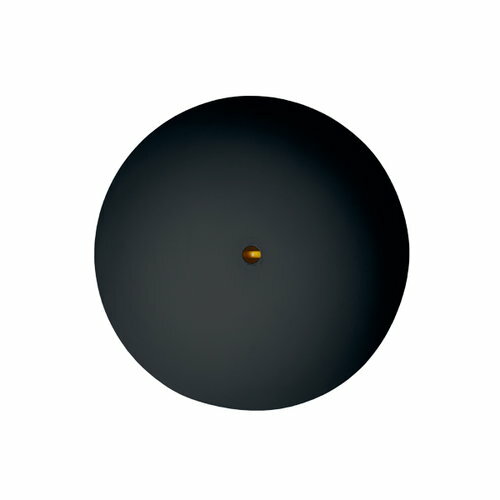 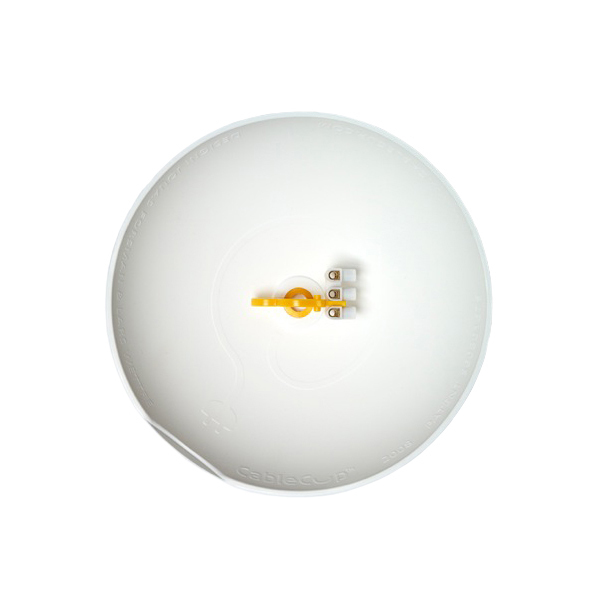 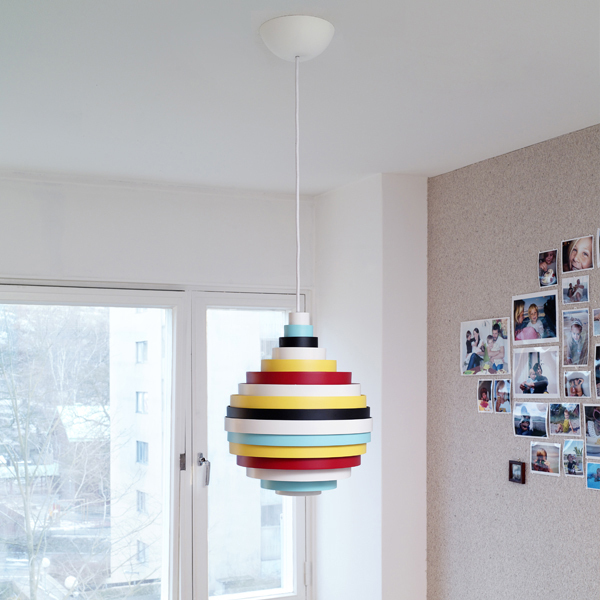 CableCup is smoothly designed and user-friendly ceiling cup for pendant lights. 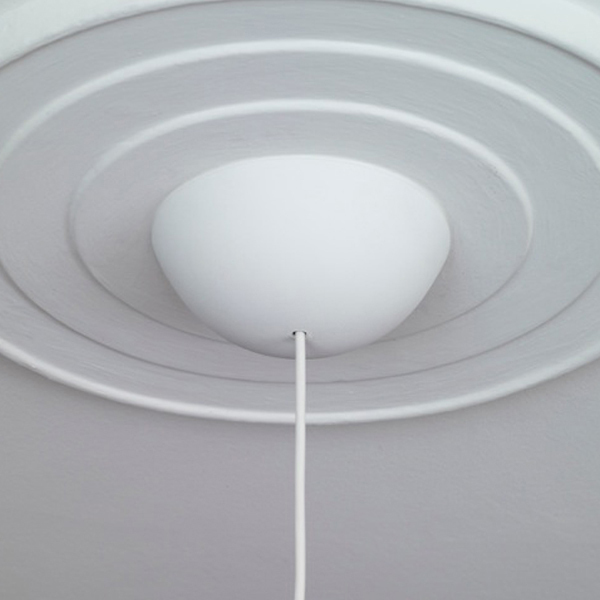 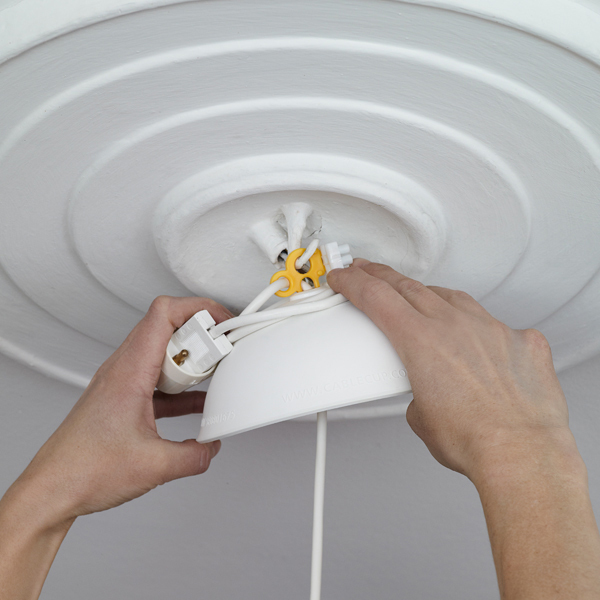 CableCup, designed by Jonas Forsman and Lars Wettre, is an ingenious ceiling rose that not only hides wiring and extra cables, but sits snugly against any type of ceiling as well. 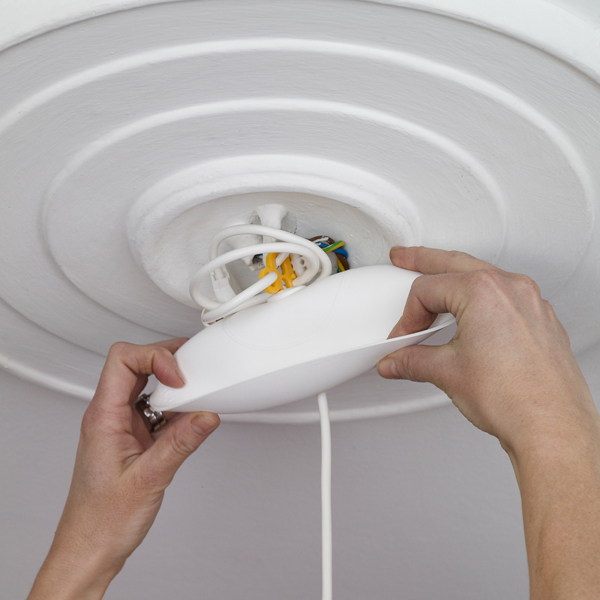 Due to the soft material, CableCup is also easy to mount – just turn the cup inside out for an unobstructed view of the wires. 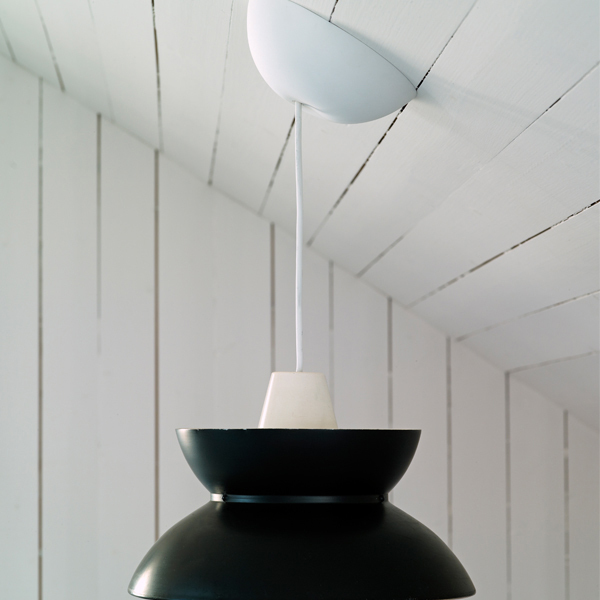 CableCup is a patented product that has won the Red Dot Design Award, the Årets Sak award and the Swedish Design Award.